At Sundog Solar, we believe in making solar energy affordable for Maine businesses and organizations. In addition to our competitive solar pricing, we offer financing. Sundog offers solar financing options with low fixed interest rates for commercial, industrial, non-profit, and municipal applications. 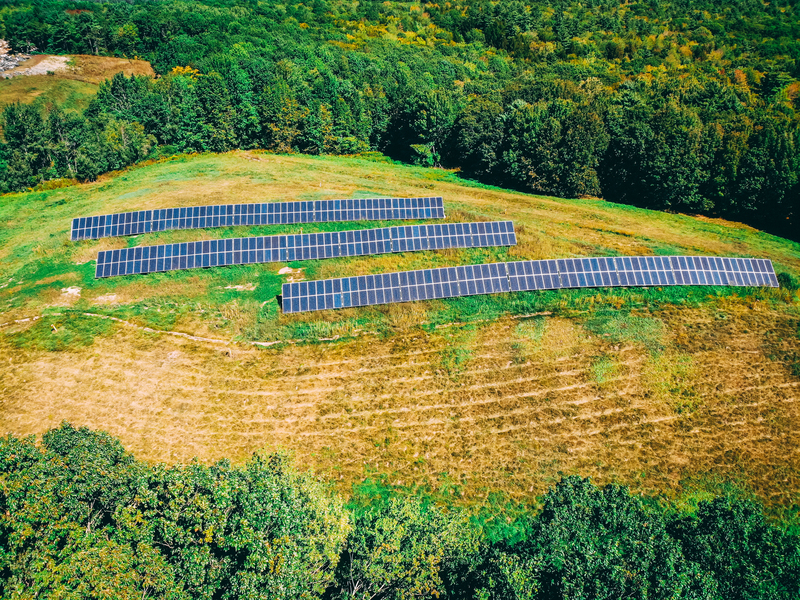 Our solar Power Purchase Agreements allow organizations to go solar for $0 down. The Sundog team is happy to discuss your solar financing options with you. Imagine paying for your solar system or heat pump with your monthly energy savings. Many of the solar systems we install result in utility savings that are equal to the loan payments. Our solar financing programs have a term of 12 years while the solar panels are designed to produce clean power for 30 or more years. For business owners who wish to complete energy upgrades, our financing programs offer numerous advantages over other funding options. These loans are fast to process, do not require collateral, and have a low fixed rate. This program has a simple application process, and the Sundog team is here to help. Get free solar panels installed by Sundog Solar and pay only for the solar energy they produce. With our solar power purchase agreements (PPAs), a third-party owns your solar system and we are responsible for all system maintenance. Your organization agrees to buy the solar electricity for a predetermined price, for a certain length of time. In most cases, organizations start saving money right away and lock in rates that are lower than what the electric company provides. This arrangement allows businesses and organizations to go solar for no money down and flexible terms. Sundog Solar installs state-of-the-art solar equipment and is here to help every step of the way. Our PPAs are ideal for non-profit organizations and municipalities that want to go solar but don’t qualify for the federal solar tax credits. Most agreements involve purchasing the solar system after a certain length of time for a specified price. Sundog Solar has a highly-trained team including NABCEP-certified solar installers and licensed electricians. 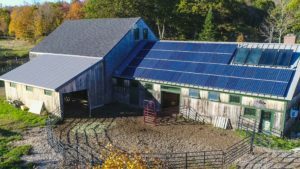 With years of commercial solar energy experience throughout the state of Maine, Sundog Solar has an excellent reputation for giving each solar project the time and attention it needs and deserves. From Portland to Freeport, Brunswick, Yarmouth, Bath, Augusta, Camden, Bangor, Orono, Hampden, Ellsworth, and beyond – we are helping businesses slash their utility bills and benefitting the environment. 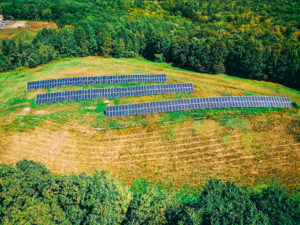 The Sundog Solar team uses innovative and reliable solar panels and equipment by SMA, Pika Energy, LG, Schneider Electric, Solaria, Enphase, and SolarEdge. 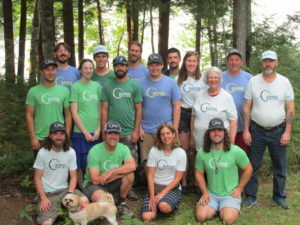 As a leading solar company in Maine, we work as a team to truly exceed customer expectations and get every commercial solar energy installation done right! Want to learn about solar panels for your business? Call Sundog today at 207-548-1100.